2D sprite loving fighting game fans might just have another anime fighting game to look forward to. Last November, Square Enix released an arcade 2D fighting game based on their Million Arthur mobile game series. During their recent live stream, Square Enix announced Million Arthur: Arcana Blood is coming to PlayStation 4 in Japan on November 29th. Also announced... SNK's Iori Yagami will be joining the roster in the console version! In Square Enix's stream archive below, Iori's reveal trailer is shown at 3:26:49. 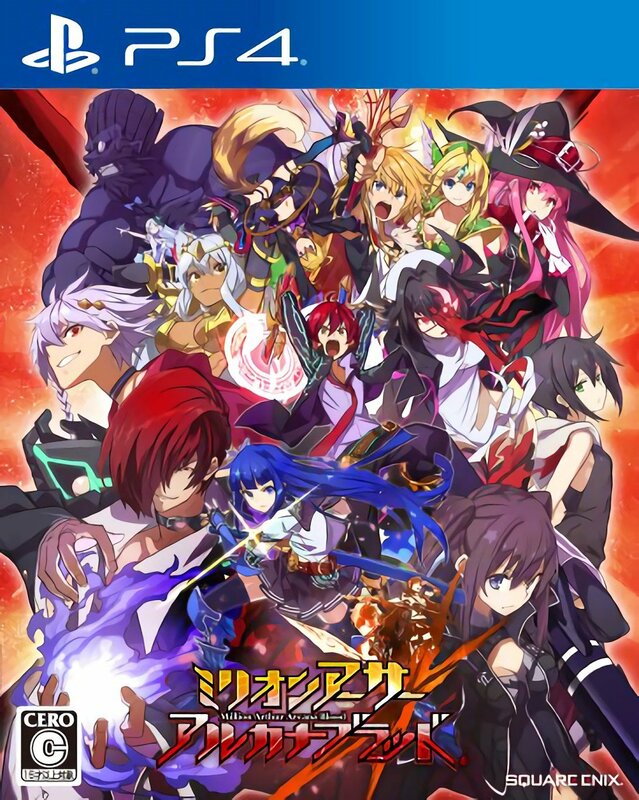 Check out the game's box art (below), in addition to some official images from Square Enix's stream showing Iori Yagami in Million Arthur: Arcana Blood. Interestingly, the crossover will continue in SNK Heroines: Tag Team Frenzy, with Thief Arthur joining the game as a DLC guest fighter. Watch her trailer here. And below, check out some official images from Square Enix's stream. 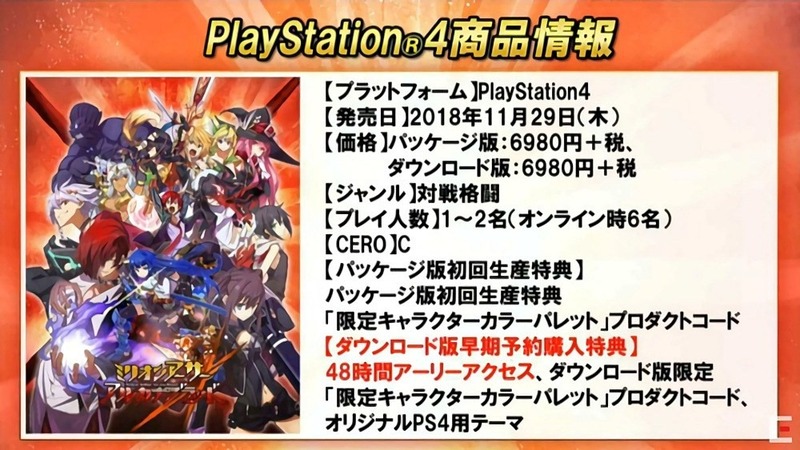 Million Arthur: Arcana Blood will be making the jump from arcades to PlayStation 4 in Japan on November 29th. Wanna get into streaming your favorite games? Download Streamlabs OBS today! It's easy, FREE, and fun... Give it a try. <- Click the Streamlabs image to download now!